Summary: A new study reveals mice with higher levels of BMAL1 in their muscles were able to recover from sleep deprivation more quickly than those with the protein removed. The finding – a collaboration between UT Southwestern’s Peter O’Donnell Jr. 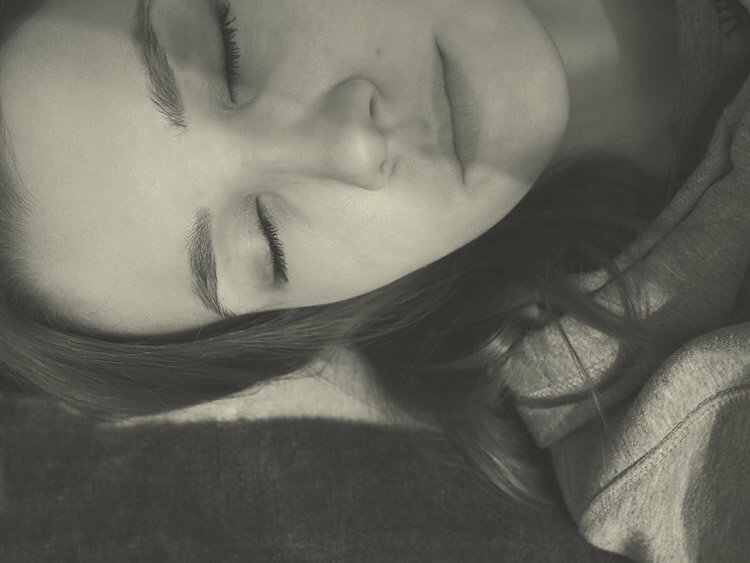 Brain Institute and two other medical centers – gives scientists a new target besides the brain to develop therapies for people with excessive sleepiness. “This finding is completely unexpected and changes the ways we think sleep is controlled,” said Dr. Joseph S. Takahashi, Chairman of Neuroscience at UT Southwestern Medical Center and Investigator with the Howard Hughes Medical Institute. The research published in eLife demonstrates how a circadian clock protein in the muscle – BMAL1 – regulates the length and manner of sleep. While the protein’s presence or absence in the brain had little effect on sleep recovery, mice with higher levels of BMAL1 in their muscles recovered from sleep deprivation more quickly. In addition, removing BMAL1 from the muscle severely disrupted normal sleep, leading to an increased need for sleep, deeper sleep, and a reduced ability to recover. Research demonstrates how a circadian clock protein in the muscle – BMAL1 – regulates the length and manner of sleep. NeuroscienceNews.com image is in the public domain. Original Research: The study will appear in eLife. UT Southwestern Medical Center “Muscle, Not Brain, May Hold Answers to Some Sleep Disorders.” NeuroscienceNews. NeuroscienceNews, 3 August 2017. UT Southwestern Medical Center “Muscle, Not Brain, May Hold Answers to Some Sleep Disorders.” http://neurosciencenews.com/muscle-sleep-disorders-7238/ (accessed August 3, 2017).